You can find Diane here and here on Ravelry. 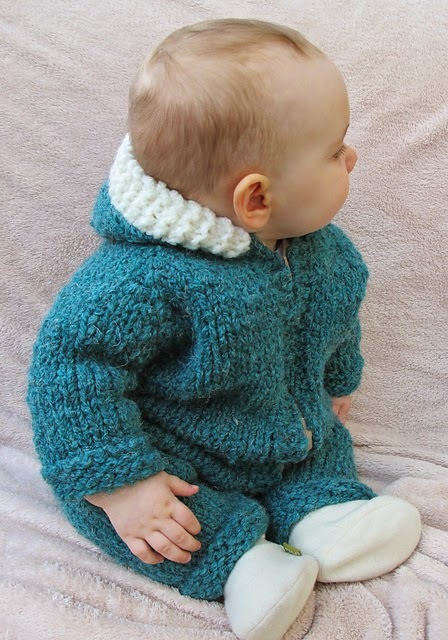 My patterns are designed to be simple to knit, easy to wear, wardrobe staples. I look at the kinds of things people are wearing every day, and I look at popular catalogs and what is sold in stores also. I love fair isle knitting, but cables and lace are my other favorites. I don't usually look at other designers work, unless it one of my friends, just to see what they are doing. I have not heard of this controversy. Seems like many designers feel that they "write how they write", and if a knitter can't understand the pattern, it is the knitters fault. 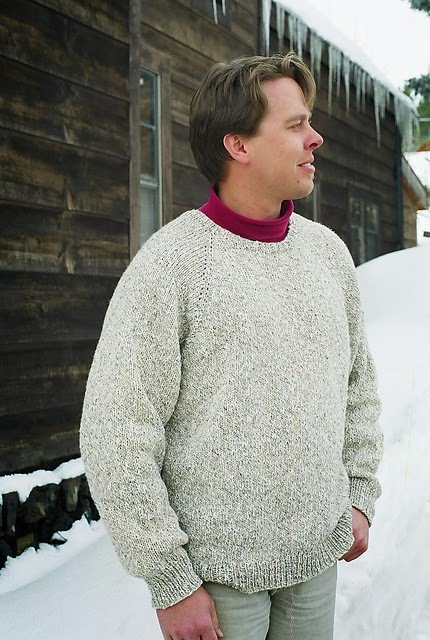 I try to write my patterns so that the average knitter can use them comfortably, whether they knit them as written or use them as a template for their own ideas. Coming into designing from working in a yarn shop, I have lots of ideas on how to make patterns easy to understand, with simple techniques. When I helped knitters with problem patterns, I thought many of them were written in a confusing way. I feel that knitters want to knit, not re-write the pattern. I knit the prototype myself, then I have all of my designs test knit by someone else at least twice. I was helped when I first began my business by Bev Galaskes of Fiber Trends. She was very helpful and supportive to a beginner like me. I have a business Facebook page, a Twitter account, and a Pinterest account. My graphics person helps me with these. I always send my patterns to 3 different tech editors before they are ready for sale. Its inexpensive insurance against errors. I am always at work, but take time for my family whenever I want. I welcome it. Criticism is valuable feedback. I need to know what problems knitters are having with the patterns, so that I can change it if I can. If the criticism is not from someone that has used one of my patterns, I don't really pay attention to it. I began publishing in 1997, and by 2003 I was making more money than my mechanic husband. Having a good distributor with sales reps was a key to this. Knitting or writing patterns for publication? If you are writing patterns for publication, take classes and read all you can before you begin. Have your work test knitted and professionally edited. 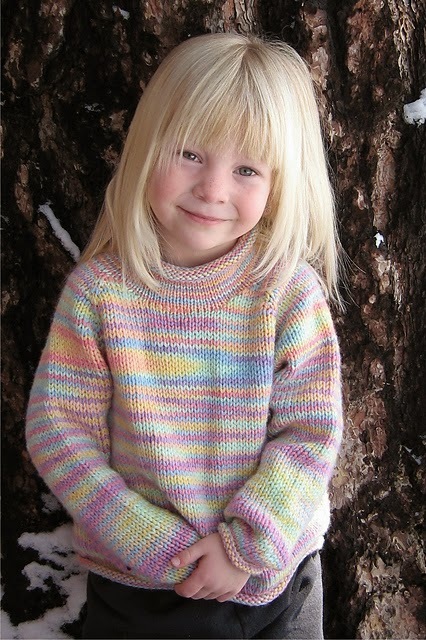 If knitters feel they can trust your work, they will buy your patterns. 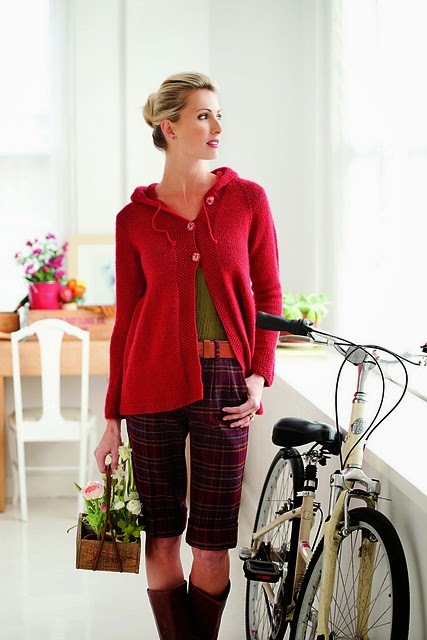 Design what knitters want, not only what you want to design. Four new designs for fall 2015!